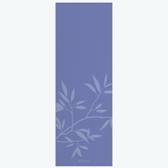 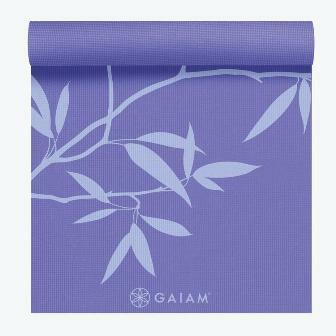 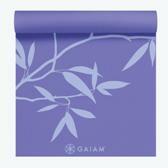 Gaiam’s extra thick Premium Ash Leaves Yoga Mat provides a stable non-slip surface for your yoga practice. 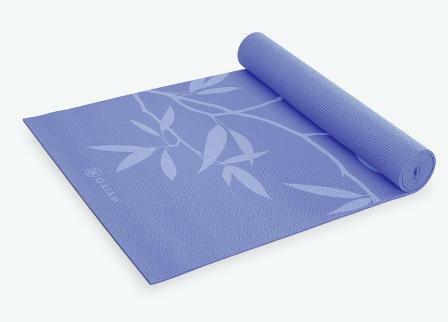 Perfect for home or studio use, this mat ensures the safety and comfort necessary for proper alignment and stability during poses. Printed with a natural inspired leaf design and manufactured free of the top six most harmful phthalates, this mat is a healthy choice for both you and the planet.